Saras Sarasvathy set out to understand how the most successful entrepreneurs think. What she discovered started a worldwide movement that is now far bigger than she ever expected. It can be captured in a word – “effectuation” – but like most great ideas, effectuation is deceptively simple. 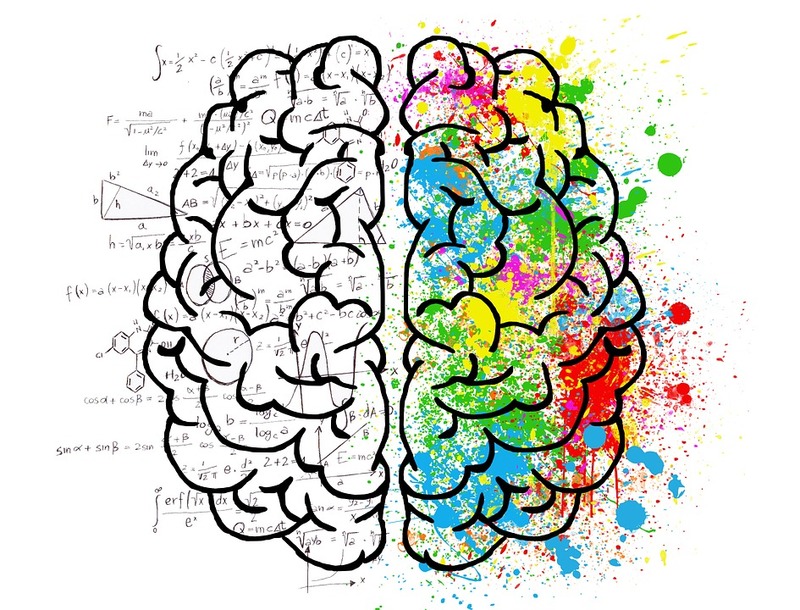 It’s a different way of thinking and doing business than traditionally taught in MBA programs, so different that when Sarasvathy presented her first paper on the topic in 2001, her Nobel Prize-winning adviser, Herbert Simon, predicted that she would still be teaching effectuation in 40 years, because her idea would be valued globally. So far, Simon has been proven right. 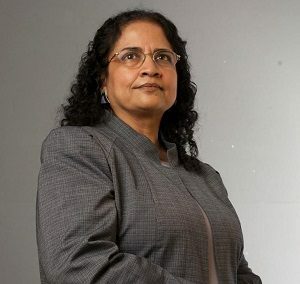 Sarasvathy, who joined the faculty of the University of Virginia’s Darden School of Business in 2004, has written three books and more than 200 case studies on effectuation and received numerous awards. Along with her co-authors, she has created an effectuation movement that has taken on a life of its own. Sarasvathy travels around the world teaching effectuation to educators, entrepreneurs and others. Business schools at home and abroad have incorporated effectuation into their curriculum. So, what exactly is it? We sat down with Sarasvathy to learn more. A. “Effectuation” is the term I coined for the lessons that expert entrepreneurs have learned. It’s a unique logic based on non-predictive control. Normally, we believe that, to the extent that we can predict the future, we can control it. That is thinking causally. Successful entrepreneurs have learned the inverse lesson – that if you control certain things in the present, you can create the future, instead of predicting it. That is thinking effectually. The simplest example I give starts in the kitchen. If you are cooking causally, you first determine the dish you want to cook and then buy or collect all of the ingredients. If you are cooking effectually, you look at what is available in your kitchen and determine what you can make with it. Perhaps a neighbor comes by with an unexpected ingredient, changing the whole dish. Similarly, business students are traditionally taught to establish goals, predict cost estimates and work backward to determine a business plan. A good entrepreneur, on the other hand, looks at the resources they have – their education, personality, character and skills. Then they look at their network. Who can offer key resources? Who can they talk to? Who might want to join them? Those people come on board with their own resources and tools, and they start co-creating the future based on what they have. Q. How did you identify this mindset? A. I wanted to see what made expert entrepreneurs tick. I defined an expert as someone who had 10 or more years of experience founding and running companies, had started more than one venture, experienced both success and failure and taken at least one company public. At the time, only 245 people in the world fit this definition. Forty-five of them agreed to participate. I asked each to think aloud as they went through a 17-page problem set of typical issues entrepreneurs encounter, and developed the concept of effectuation based on their responses. Since that first study, my collaborators and I have written more than 200 case studies, talked to thousands of entrepreneurs, managers and others, gathering more and more data. Q. Why is effectuation more successful than traditional methods? A. If you use effectuation, your success is likely to be more novel because you are not trying to tailor your work to a particular outcome or prediction. You will end up with something more innovative and probably enjoy a larger magnitude of success. Furthermore, effectuation reduces the cost of failure because you largely use what you already have. If you fail, you lose nothing more than you can afford to lose. Q. Can you please give an example? A. One of my favorite examples features a Chinese woman working at an import-export company in the 1980s, right as business began to open up in China. She noticed China was shipping products around the world in cartons and wondered what happened to the cartons. She traveled to the U.S., discovered that companies would actually pay her to take the cartons off their hands, and convinced a shipping company to return the cartons on their empty ships. She then teamed up with small manufacturers to build a recycling plant. A great business was born, all from a woman who started out with an idea and about $5,000 in savings. A parallel example is airline mogul Richard Branson starting Virgin Atlantic. He simply called Boeing and asked if he could borrow any unused planes. He had an idea for an airline, and if it took hold, he could strike a deal with Boeing. If not, he could simply send the planes back with very little cost to Boeing. It worked out very well. I have seen similar scenarios play out over and over, as entrepreneurs decide what they can afford to lose, use resources they can control and simply start doing what they can. Then, someone in their network comes along who can provide a unique resource or advantage, and it snowballs from there. Q. What has it been like to watch your concept take off around the world? A. It’s been amazing, and certainly not something I expected. The most interesting part, though, is that the community has grown so much that I honestly do not think it needs me anymore. I took a trip to Japan and met a marketing professor there, Mari Yoshida, who has advanced the concept in her own work. It was just as educational for me to learn from her and her community as it was for them to hear from me. In another example, a paper in a special effectuation issue of the Small Business Economics journal shows how artists like Pablo Picasso and Georges Braque used effectuation principles to build the Cubism movement. I would have never even thought to look at that. It is very, very satisfying to see all of the different things people are doing with the concept, things that I had not anticipated.